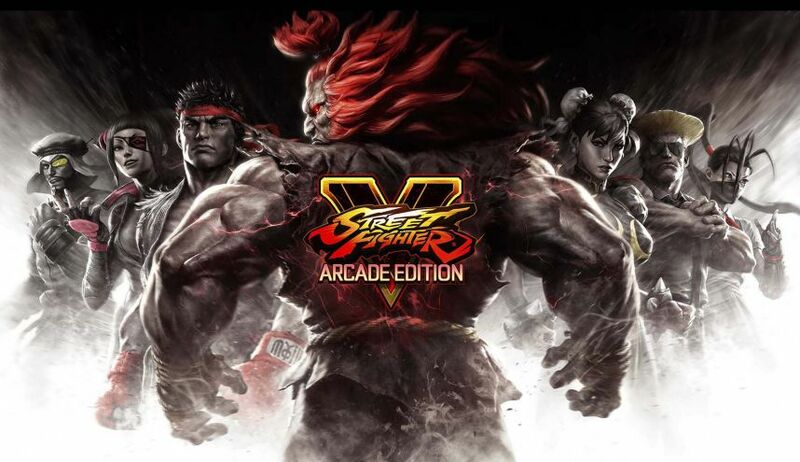 Street Fighter V update 1.17 or SFV Arcade Edition is now available for download. According to the official Street Fighter V version 1.17 patch notes, the new update includes a new character Sakura, Arcade Mode, Extra Battle Mode, Team Battle Mode and much more. In addition, the SFV Arcade Edition also includes various character changes and bug fixes. Check out full details below. The Street Fighter series resident schoolgirl, Sakura, has graduated high school and now sports a more mature look that reflects her current job in an arcade. Sakura is free to play for all SFV: Arcade Edition and existing SFV players. 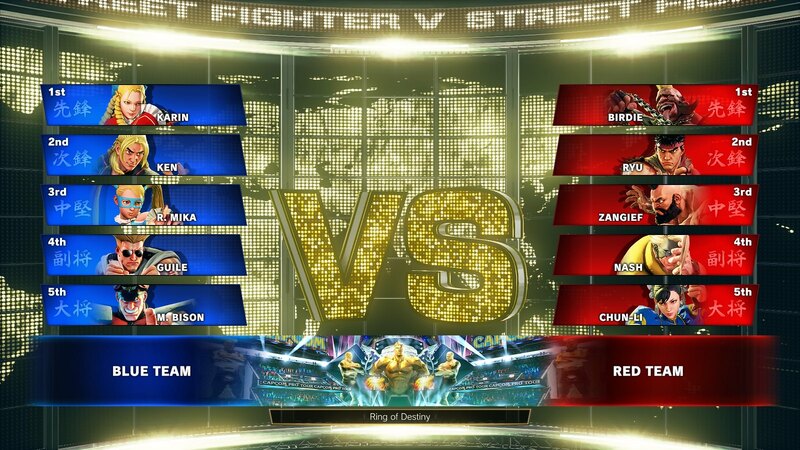 SFV: Arcade Edition patch introduces an Arcade Mode. You’ll choose between six different paths that each represent a main title in the series. Each path remains true to its respective title, containing the relevant characters, costumes, and music, in order to further celebrate Street Fighter’s 30th anniversary year. If you’re connected to the internet, your Arcade Score will be uploaded to monthly leaderboards where the top player will receive a unique title. A new Extra Battle mode lets you obtain unique costumes, titles, Fight Money, and EXP. Team Battle Mode can set up each local match to your liking, including the number of characters per team (up to 5), how much Vitality is recovered in between fights, if you want the matchups to be randomized, and much more. Team Battle Mode is also a completely viable option if you want to set up a team on your own or are trying to learn multiple characters at once since you can play against the CPU. 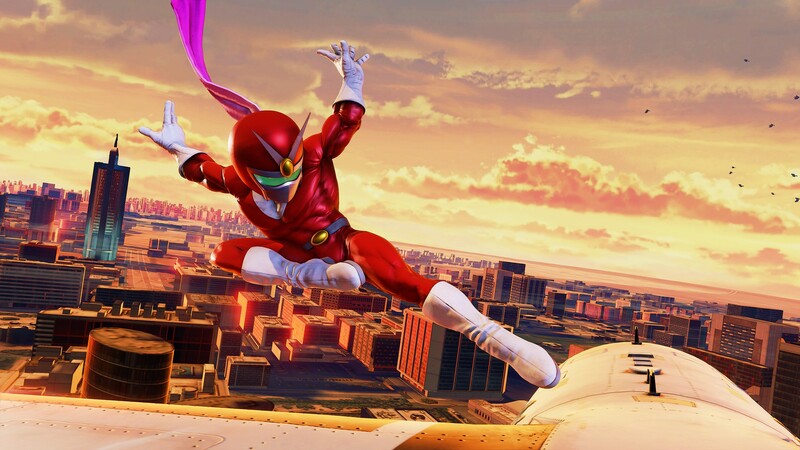 Every character now has a V-Trigger II, which can significantly alter their playstyles and open up potential they may not have had in the past. You can now turn on Frame Advantage in Color to determine when each action has an advantage. If the character is in blue, they have an advantage. If they’re in red, they have a disadvantage. Take a look at the example below. All items purchased from the in-game shop and/or the PlayStation Store and/or the Steam Store, as well as play data, will not be affected when changing your FID and/or Home. 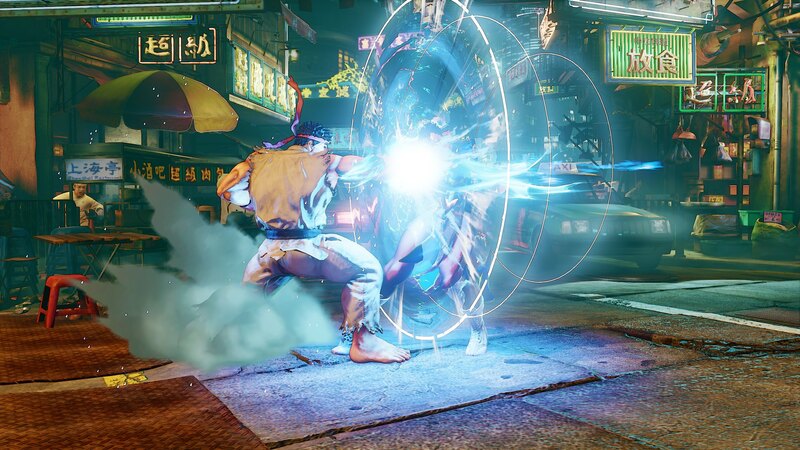 Changed properties of moves that change the position of the character, which may affect certain combos. You can read characters changes here. The Street Fighter V servers are now down for maintenance. Check your game update and download latest Street Fighter V update 1.17 or The SFV: Arcade Edition patch on PS4 and PC.